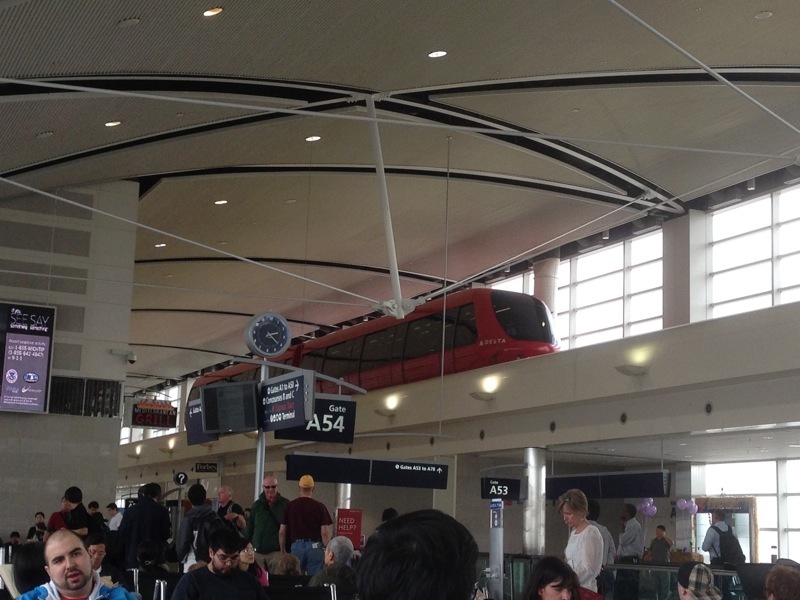 Monorail in the Detroit Terminal. Feels like Syd Mead had a hand in it. This won’t be the only time I feel like I’m in Blade Runner.